Hola! I hope all is good with ya. I am still on my WordPress challenge, I found this topic of their’s to be pretty cool—Share Something That Makes You Smile. 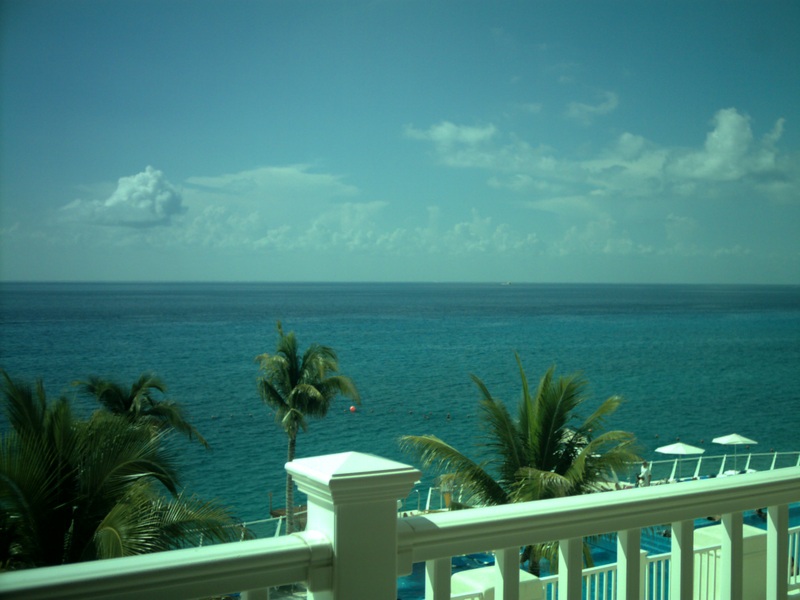 I was looking through some old pics recently and came across this one of Cozumel, Mexico (’07). The pic was taken from my hotel room’s balcony and it totally makes me smile! It was complete and utter relaxation. What makes you smile? It can be a pic, memory, or idea….anything just share it! Awe that is too cute! Lol @you saying that she is just getting off punishment….love her unconditionally!